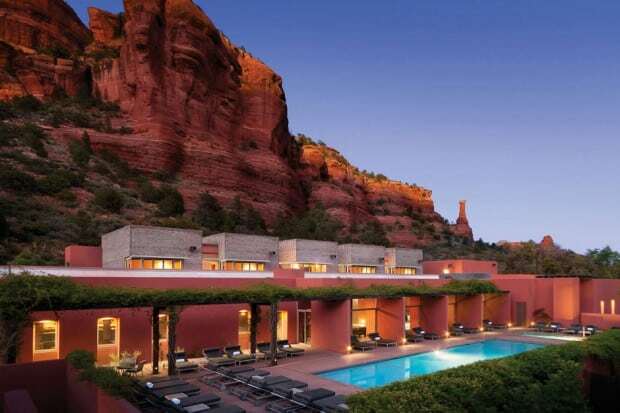 Nestled in the red rocks of Sedona, Mii amo is an intimate spa that nourishes mind, body and soul with spiritual healers as well as hiking and facials. 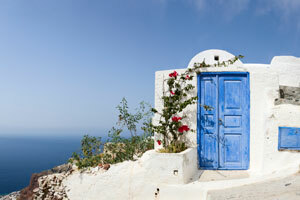 “It’s all about you” philosophy caters to those seeking rest, renewal and transformation. There is no retreat that I have found that offers a kinder, gentler push towards a healthier lifestyle. 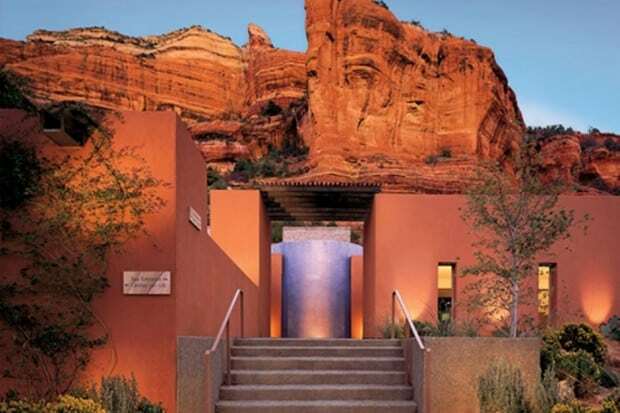 Yes, it sounds New Agey, but Mii amo, the small spa attached to Enchantment Resort in Sedona, is a place that makes you believe that a better you—and that can mean whatever you wish—is attainable. Whether you seek to be trimmer, fitter, calmer or stronger after a divorce or bout with cancer, the staff here will dedicate their days to helping you get there. Plus: The red rock location will awe you; and you really feel lucky to have time in such a sacred, healing, beautiful place. The interior design of the public rooms and casitas merges a southwest aesthetic with minimalist furniture for a sleek Santa Fe soothing atmosphere. The design philosophy, which can seem sleek to the point of sterile at first, emphasizes the outdoors and a purposeful simplicity, so one focuses not on extreme luxury or comfort but the beauty of the surrounding nature and the contemplation of one’s journey. Rooms are not monastic cells exactly but their sparseness is intentional. Scheduled classes and activities range from tennis (at sister resort Enchantment) to cooking, hiking and aqua yoga. Spa programs last either three, four or seven days, running from Sundays to Thursdays or Thursdays to Sundays. A more price-sensitive option is to stay at the sister Enchantment Resort and experience the spa services à la carte. If doing this, request a casita as close to Mii amo as possible, as the resort is quite large. This option also allows for guests to have more freedom to do other activities, such as visiting the nearby Grand Canyon. The service at Mii amo is excellent. Guests are taken care of by staff through every moment of their stay starting with an orientation dinner where they are presented with their customized comprehensive spa schedules. Guests can have a latte at breakfast and wine with dinner but the spa café makes the healthy choices so easy and appealing that you eat lightly. For example, they offer fresh juices with every meal; delicious teas are served in the locker and lounge areas and at lunch, instead of bread, they offer edamame. Don’t miss the cooking demonstration, where the chef shares simple, doable tips on ingredients (use balsamico, instead of balsamic vinegar) and demonstrates recipes. Guests can request recipes for any of the dishes (or purchase the spa’s cookbook.) A more intimate dining option is available by asking to have a meal served in front of the fireplace in the lounge or in your spa suite, or to have dessert delivered to your room after dining. Word of warning: Cell service is non existent on the property, though there is wifi. Book a healing session. Boynton Canyon, where the spa is located, is known to have a vortex (or energy field) attracting many of the best alternative therapy practitioners in the country. The area is considered a center for rebirth and rejuvenation by the Native American population who inhabited the area. For those interested in reiki, psychic massage, past life regressions, astrology or cranial sacral therapy, this is the place to try it. One of the healers, Bhakta, has clients who return every year for her psychic massage. Indagare members can contact our Bookings Team for recommendations of other specific therapists and treatments that our community has found transformative. Many guests feel special energy during treatments and step away with a clearer understanding of themselves. If you’re up for more challenging hiking than the trails directly around Mii amo, a great trail is Bear Mountain, a short drive from the property. For sunset, ask the hotel to pack you a wine and cheese picnic and walk up Doe Mountain, about a 20-30-minute hike up to a high, flat plateau with exquisite views. Cathedral Rock is another off-property hike that is very special. Anyone who is coming out of a period of personal or physical turmoil and wants to begin a new era of healing and wellness. Many women who are making major transitions (either out of a job or relationship or an illness) find the program extremely helpful, but it’s also very popular with couples who want a spa experience and great hiking opportunities and those who want a restful, healthy escape. 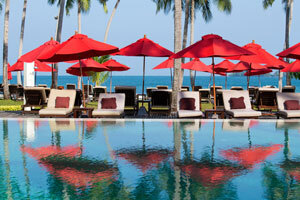 Those who enjoy a rigorous spa schedule with mandatory activities and carefully designed menus should look elsewhere. Unlike spas such as Ranch at Live Oak or the Ashram, Mii amo allows guests to partake in as much or little activity as they would like. Skeptics of New Age healing practices may find the vortex talk too “out there,” but it’s not omnipresent. There are direct flights to Phoenix leaving from both coasts daily. 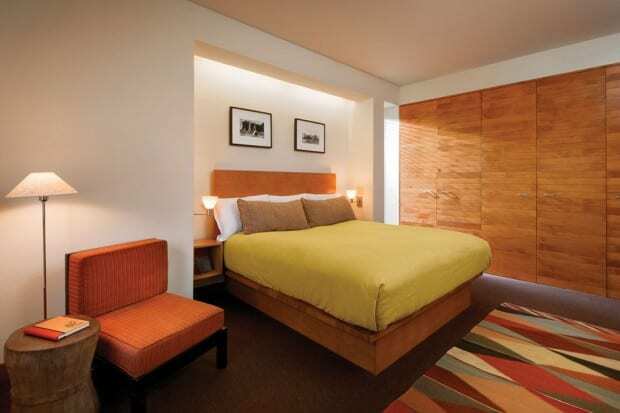 From Phoenix, travelers can either take a quick flight to Sedona or drive two-and-a-half hours to the resort. This drive features the beautiful Arizona landscape; and Mii amo can arrange for drivers. Spring is Sedona’s most popular time, with temperatures ranging from 60-80 degrees. Temperatures in the Fall tend to stay in the 70s. Summers can be hot (and occasionally rainy), but due to its elevation, Sedona remains cooler than Phoenix. January and February is the low season, with occasionally chilly weather. My sister and I spent a 4-day weekend at Enchantment/Mii Amo. The resort is set in an incredibly beautiful canyon, surrounded by red rock nature. A rare 14 inch snowfall two days before our arrival made the landscape even more exceptional. We loved exploring on group hikes, as our hiking speed is more of a walking one. The guides were quite knowledgeable. Next time we will venture further out on our own with a private guide. Every single staff person was unfailingly polite and very helpful. Every meal was delicious. The treatments, some of which embraced aspects of the local Native American culture, were wonderful. The astrologer is remarkable.